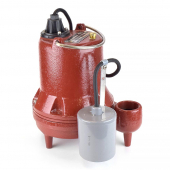 The Liberty Pump FL32A-2 is a 1/3HP, 230 V automatic submersible effluent sump pump with a high voltage capability. 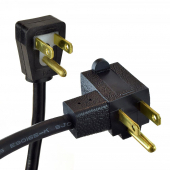 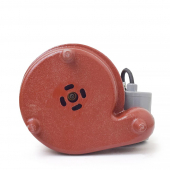 The Liberty FL32A has wide angle float switch equipped with a series (piggyback) plug for manual bypass operation. The Liberty FL32A-2 submersible effluent sump pump has a discharge of 1-1/2" NPT. 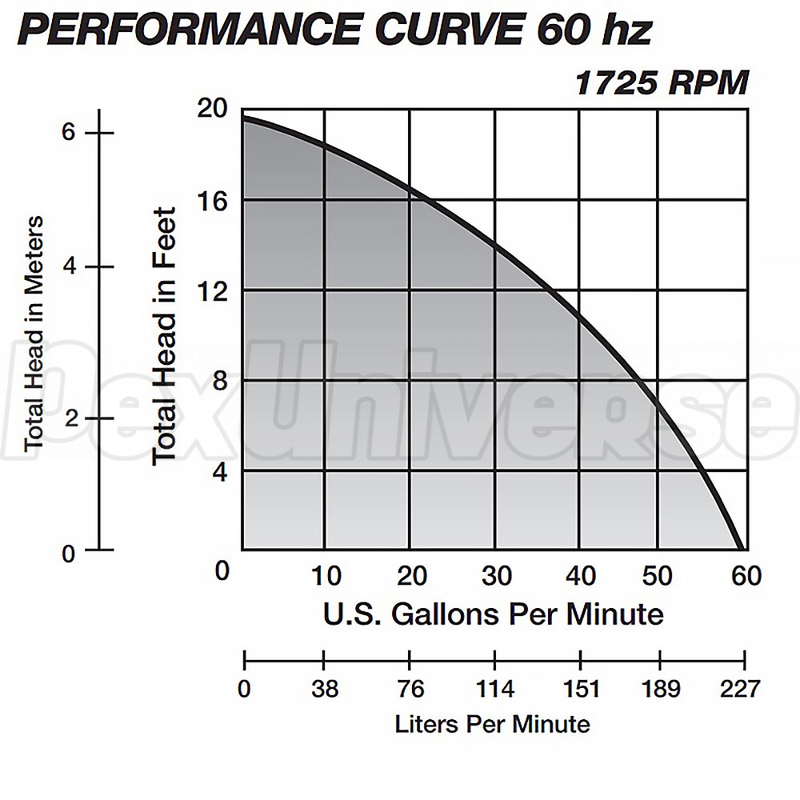 It also has a turn-on level of 12" and shut-off level of 5". 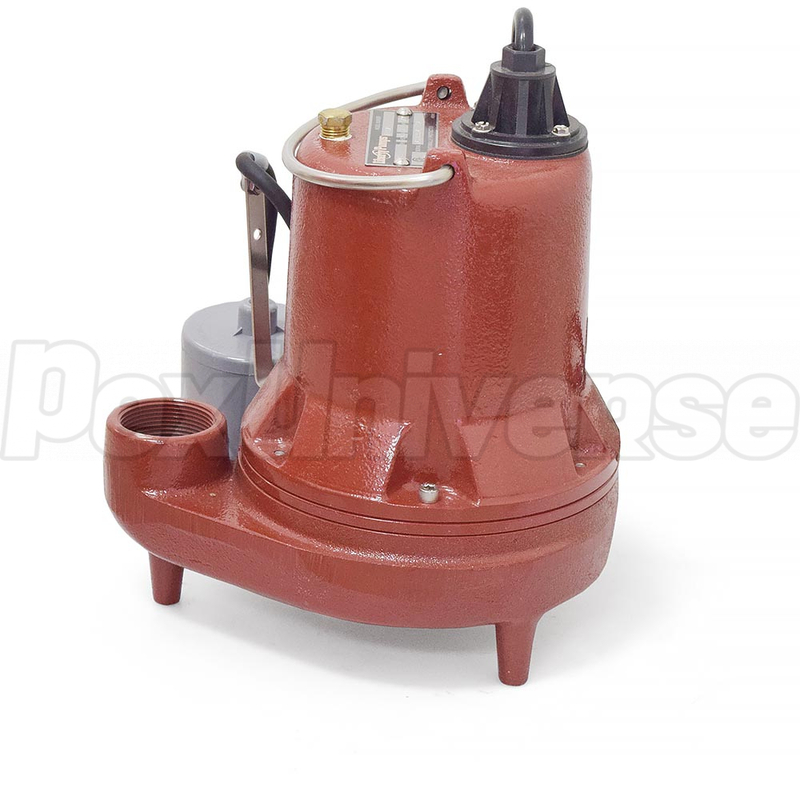 This submersible effluent/sump pump has a motor that is enclosed in a cast-iron housing and a 25' power cord. The Liberty Pump FL32A-2 features vortex style impeller made of high temperature engineering polymer, which allows for 3/4" solids handling.. The minimum pit diameter on this sump/effluent pump is 14" in sump conditions and 18" in effluent conditions. 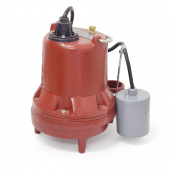 This sump/effluent pump can handle liquids up 140F and has a 19' shut off head The Liberty FL32A-2 was specifically designed for STEP Systems, LPP Systems, Mound Systems, Liquid Waste Transfer and Commercial Sump Applications. This pump should not be run dry. 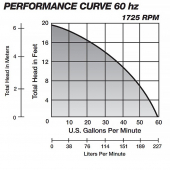 Solids Handling: up to 3/4"